This one needs more than just one post. I spent a lot of time, effort and nearly tears on this project. It squeezed all the energy i had out of me at that point of time to reach a stage of satisfaction. My mentor for this project Prof. M.P.Ranjan, pushed me into thinking that i was no good, but i realised later that the idea was to make me understand that i could be a lot better! All said and done, this project is on the verge of a bigger outcome, and i am keeping my fingers crossed. Go ahead and ask me questions if you have a doubt. At this point of time i wish to keep the production and system details of this series under cover, because i think its worth getting registered. 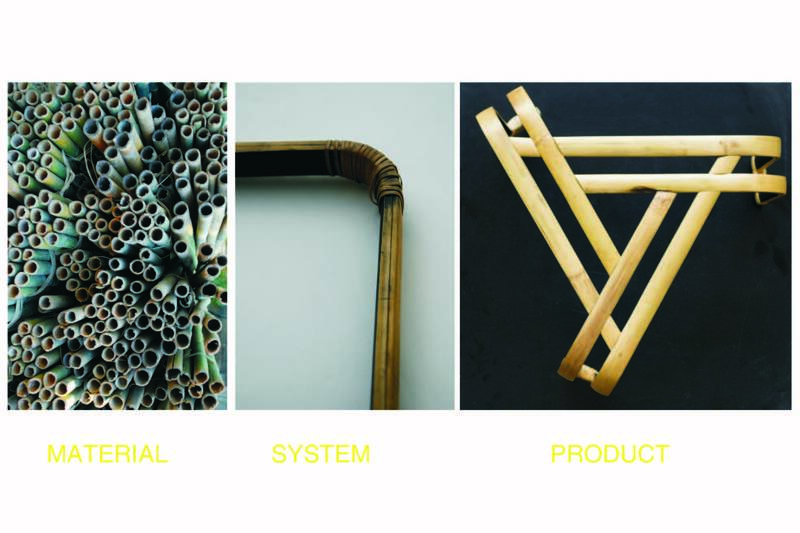 But here are pictures of some of the products from the series. 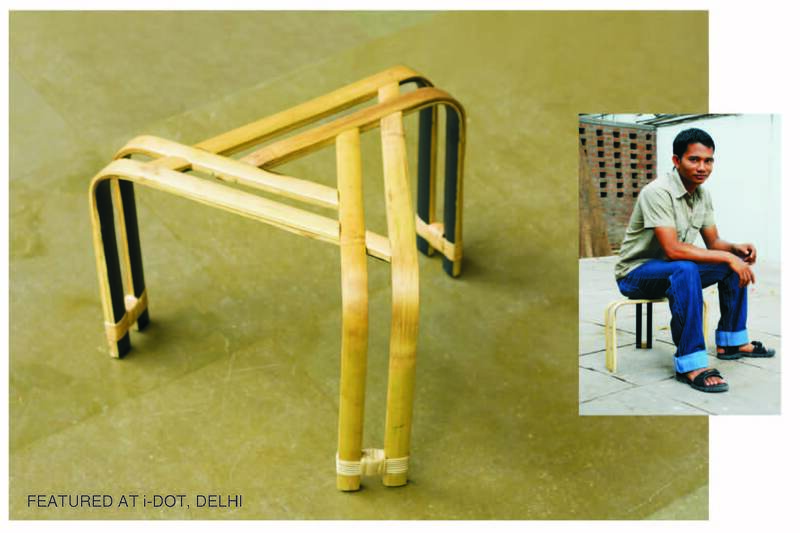 The stool has been featured in national dailies and I.Dot exhibition at Delhi (India) and Milan (Italy). It has also recently been featured by the Wallpaper, UK.